A solid rock on my heart. Rain on me or rain on you. In the end, it’s always so blue. Sparkling water; such a good view. 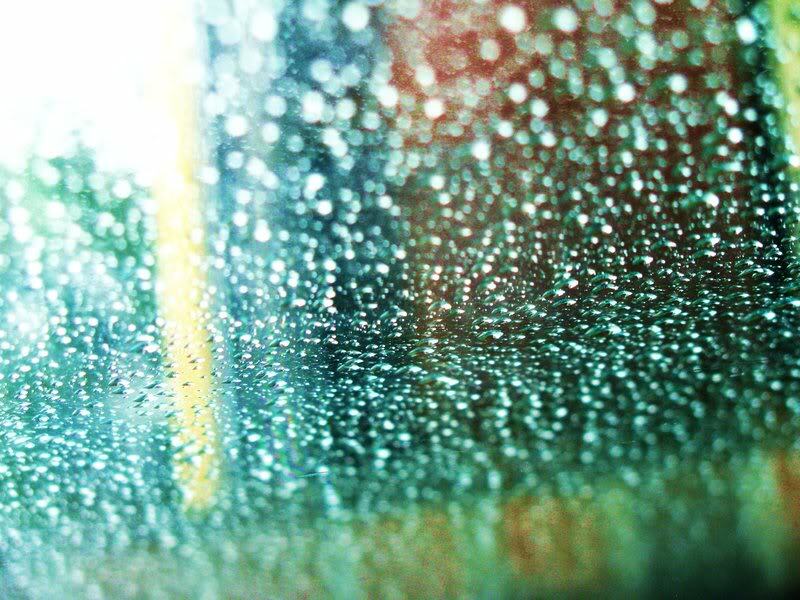 On the glass, the rain will pass. Poem and Photography by my one and only Brother. Stef. Love You. for more poems and photography from my brother check him out, he has talent, he has soul, he is real. keep up the great work stefano!